Online Laser Marking Printer System MT-OL-C Series is based on the Co2 Laser Source. 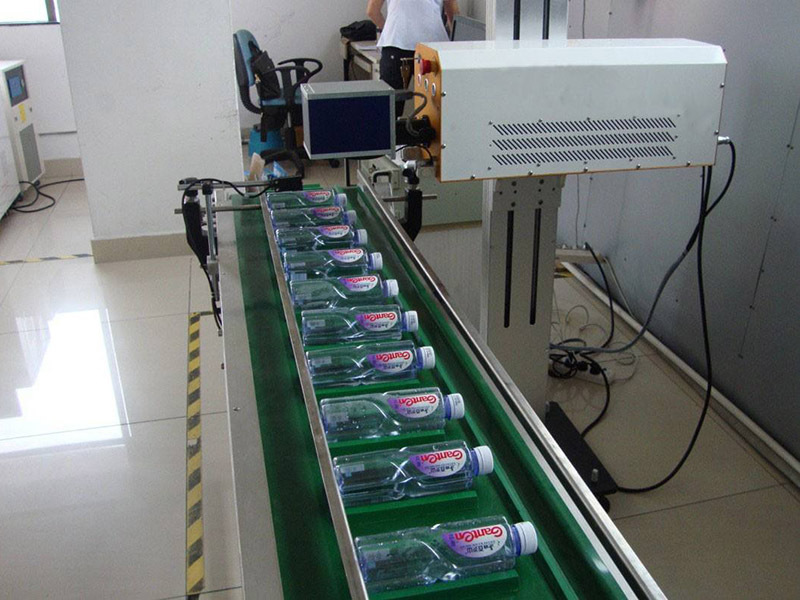 It is a special flying online laser marking printer for the automatic production line, compared to the traditional inkjet printer, Online Laser marking printer has zero consumption of any materials, no need ink, no pollution, no noise, energy saving and environmental protective. Here is Demo Video of the Online Flying Laser Marking Printing Date Code on Food Package by this Online Co2 Laser Marker Printing System. 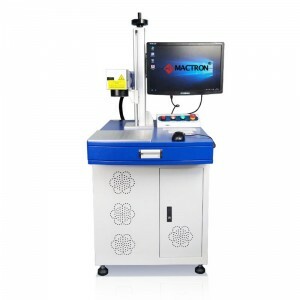 This is the Co2 Online Laser Marking System, as we all know co2 laser is suitable for marking all kinds of nonmetal materials, but not suitable for marking metal materials; If need to online mark the metal materials, there is another online laser printer available: the fiber online laser marking printing machine. 1). 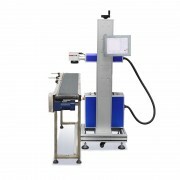 High configuration: the online marking machine is equipped with American imported Co2 laser source, high-speed f-theta lens, and unique the sealed structure. 2). High speed & high precision: with high speed and high precision online marking, the marking depth can be easily controlled. 3). Big Power: the laser power is big, and the option can be 10W, 30W, 60W, 100W, not only suitable for online laser marking for production lines, also suitable for online laser engraving and laser cutting for some nonmetal materials. 4). Non consume materials, the online laser marking is not like traditional online printing that needs inks, online laser marking has none consume materials, and lowers processing costs. 5). Marking clearly: the laser marking on products is clear and not easy to wear and tear. 6). Multi-functions: could be online marking with white color, black color, or deeper color etc. 1. Welcome to send sample material to us for testing laser marking engraving for you. 1. The whole online laser marking printing machine‘s warranty is 1 year. Any parts have a quality problem during the warranty period, We will send you a new replacement for free. And Customer affords the replacement shipping cost. Our primary products include laser marking machine, laser engraving machine, laser cutting machine, laser welding machine and laser spare parts. 2) Where is your co2 laser equipment applied to? 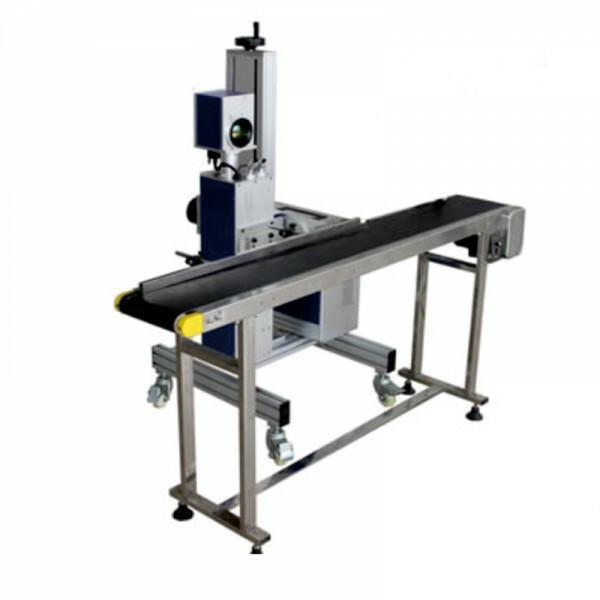 Our Co2 laser machine is applied to wood, textiles, leather, shoes, advertisement, gifts, electronic components, ceramics, paper cardboard, stamp etc. 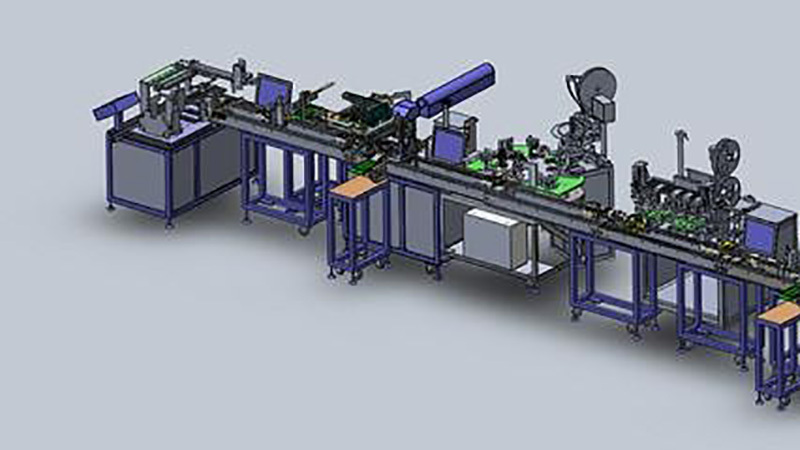 3) What are the advantages of your co2 laser equipment?